Maëva joined OSMOSE in 2016. She has previously executed several internships in law firms and companies. 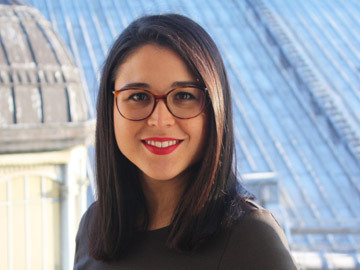 She holds a Master degree in Intellectual property and information technology law and a Master degree in Business Law (DJCE) at the Aix-Marseille University. She publishes articles on current issues in intellectual property journals.